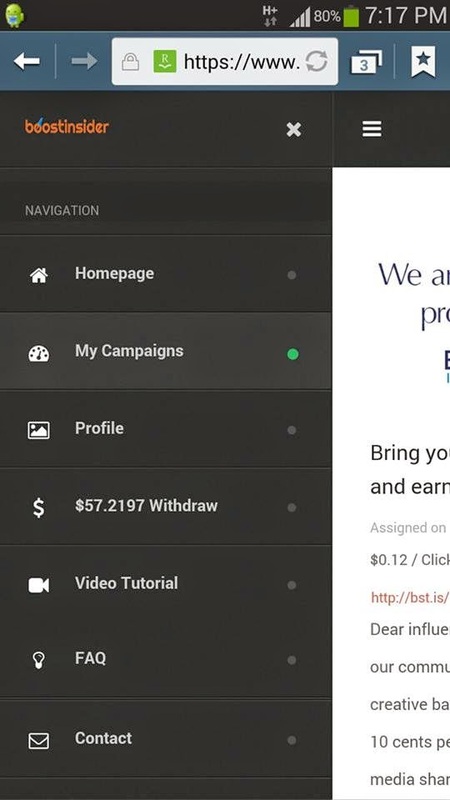 Late October 2014, I stumbled upon Boost Insider which pay by sharing 10 cent or more per click depending which campaign you are assigned to using your social media like twitter, facebook, google plus , pinterest, etc all in US dollar. 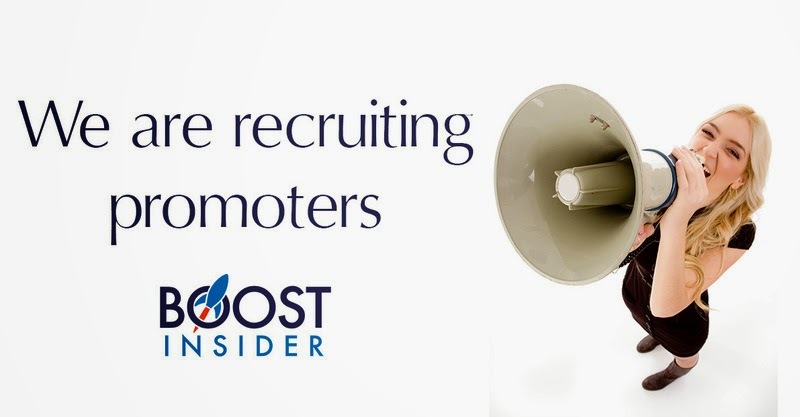 If you have join any existing social media marketing company similar to Boost Insider , then you already familiar with concept but those are still new, not worries Boost Insider have simple walk-trough to guide you thru the registration and sharing process. Until today I earn around 50 + (reaching 60 soon) US dollar from 1st November onward (It's not even yet the month of December ! 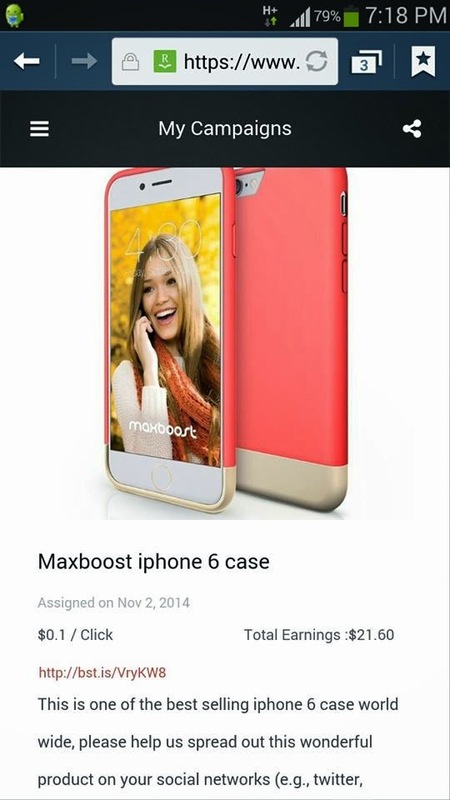 I'm pretty impressed with Boost Insider result because I just spend a few minutes during breakfast everyday to share the assigned campaign on my social media timeline. That's it!